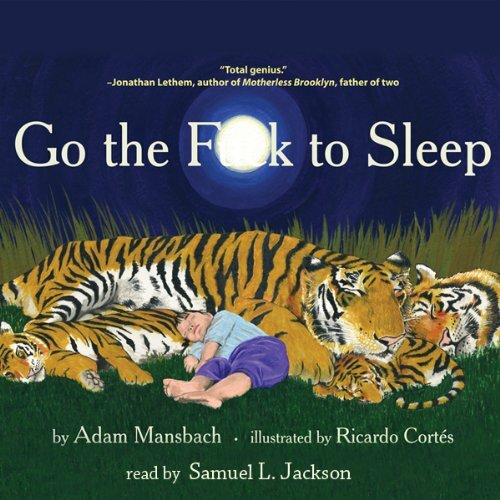 With over 750,000 pre-orders, Audible.com was ready to bring the top-selling picture book “Go the F*** to Sleep” by Adam Mansbach to audio life. 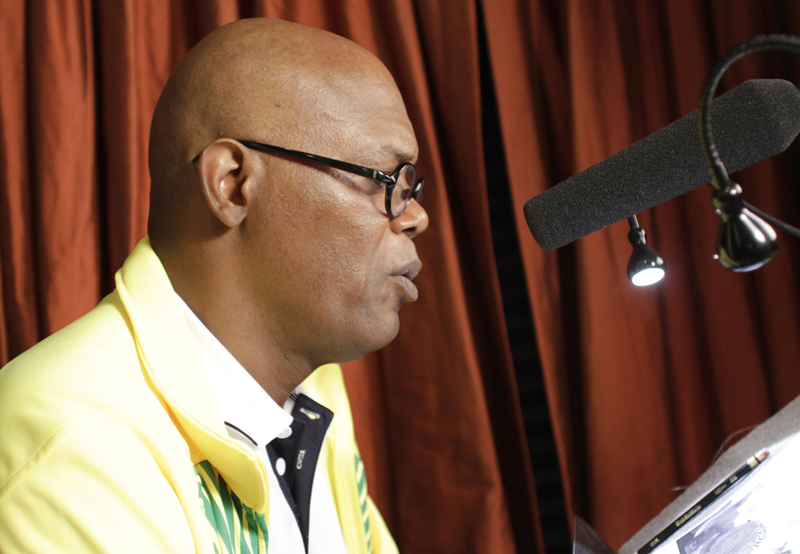 When renowned actor Samuel L. Jackson came onboard to narrate, Audible turned to one of their top audio production partners, Skyboat Media, to turn around the monster hit in record time. According to Skyboat’s Stefan Rudnicki, he and partner Gabrielle De Cuir met with Audible on a Wednesday, recorded the book with on Friday and the completed book was released the following Monday! “Go The F*** To Sleep,” best described as an irreverent children’s book for adults only, quickly became a No. 1 hit on Amazon, had its movie rights optioned by Fox 2000, and now it’s a runaway best-selling audiobook. Click here to see some footage of Jackson recording the book at Skyboat’s Los Angeles studio (courtesy of A.V. CLUB – THE ONION). Skyboat Media has a well-deserved reputation as the company that publishers turn to when they need an important project turned around quickly and expertly.The company has received numerous industry awards including two recent Audie® Awards from AudioFile Magazine.